Detective DD Warren and Flora Dane must work together to establish what really happened in an apparently open-and-closed murder case, and whether the perpetrator is innocent - or guilty as charged. Detective DD Warren must race to find out what has really been going on behind clo... read full description below. Lisa Gardner started her writing career aged seventeen. Having caught her hair on fire while working in food service, crafting a novel seemed a safer bet. A mere ten years later she became an overnight success with the publication of her first thriller, The Perfect Husband. 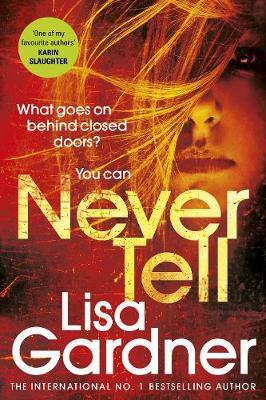 Now an internationally bestselling author and winner of the International Thriller Writers Award for best suspense novel, Lisa lives in the mountains of New Hampshire with her family. When not glued to her computer, she can be found hiking the mountains with her dogs and/or researching new and interesting ways to get away with murder.